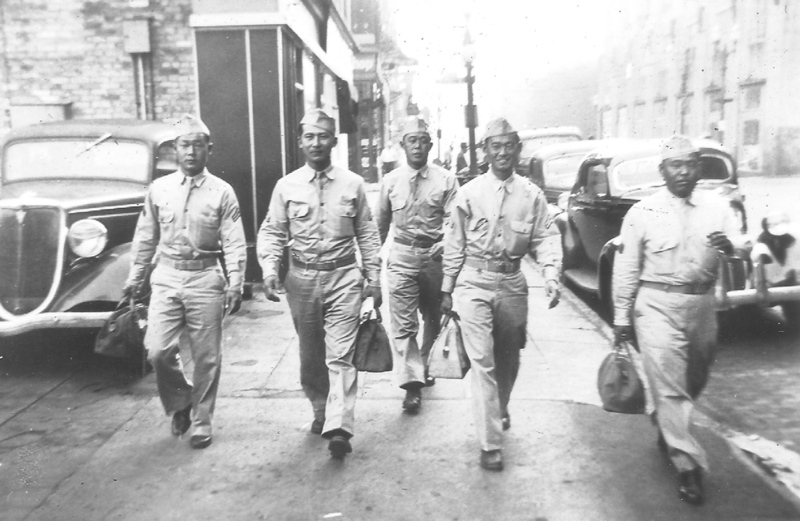 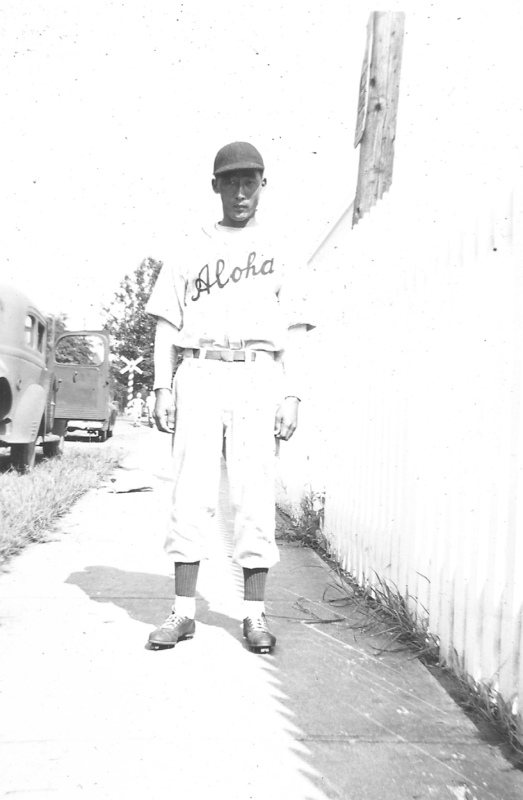 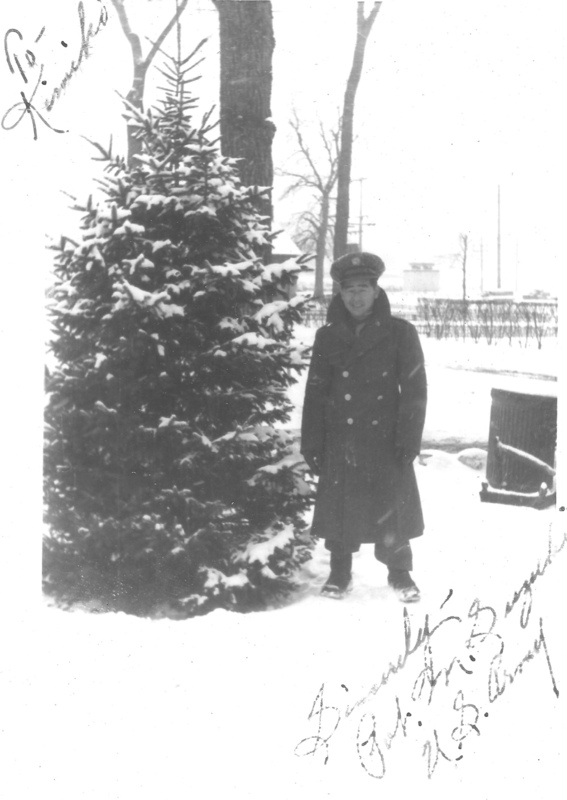 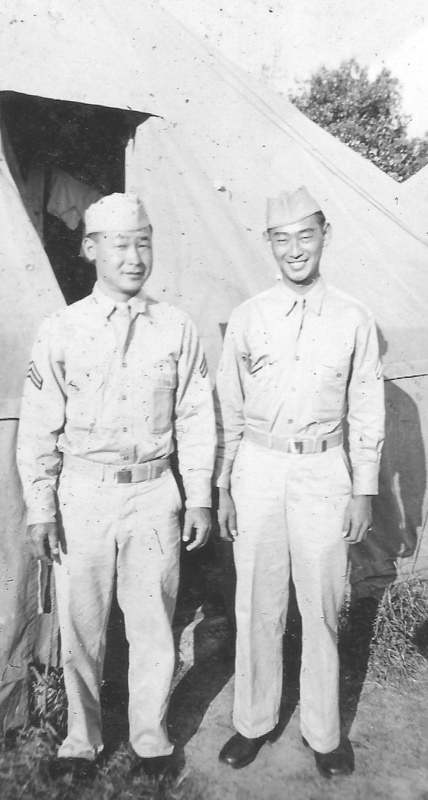 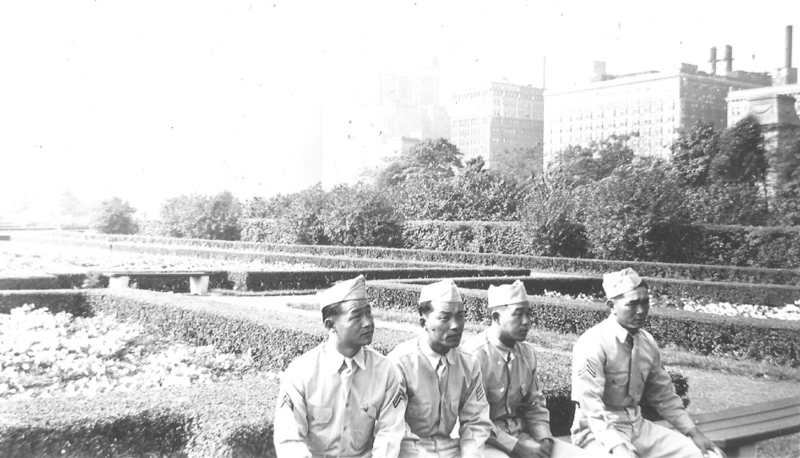 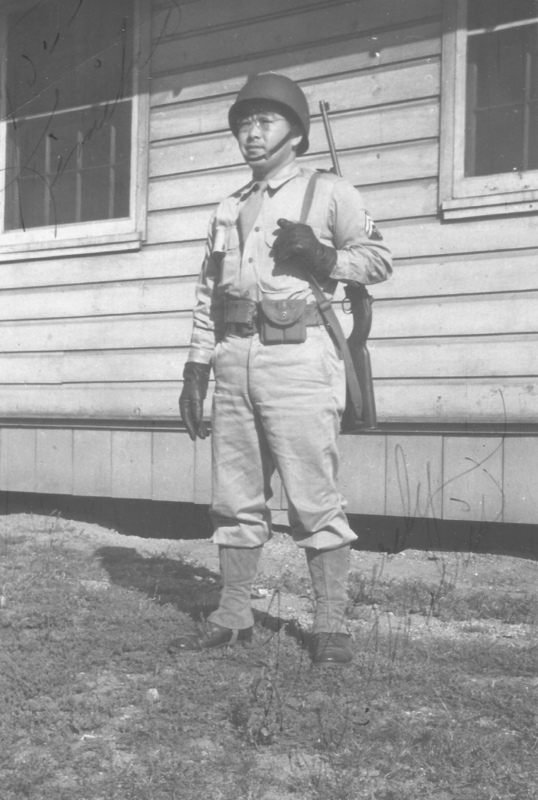 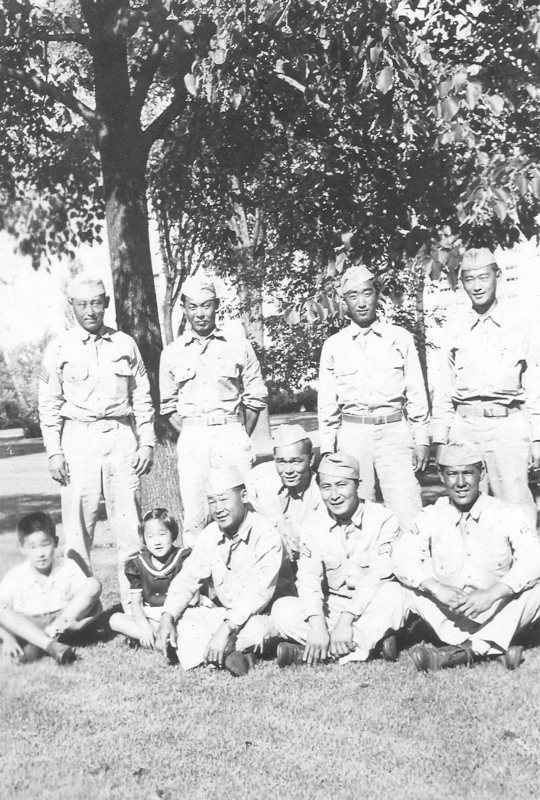 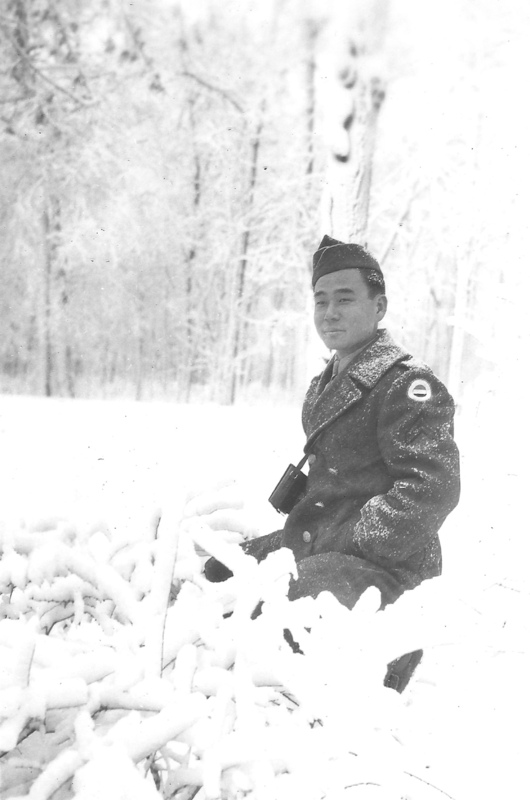 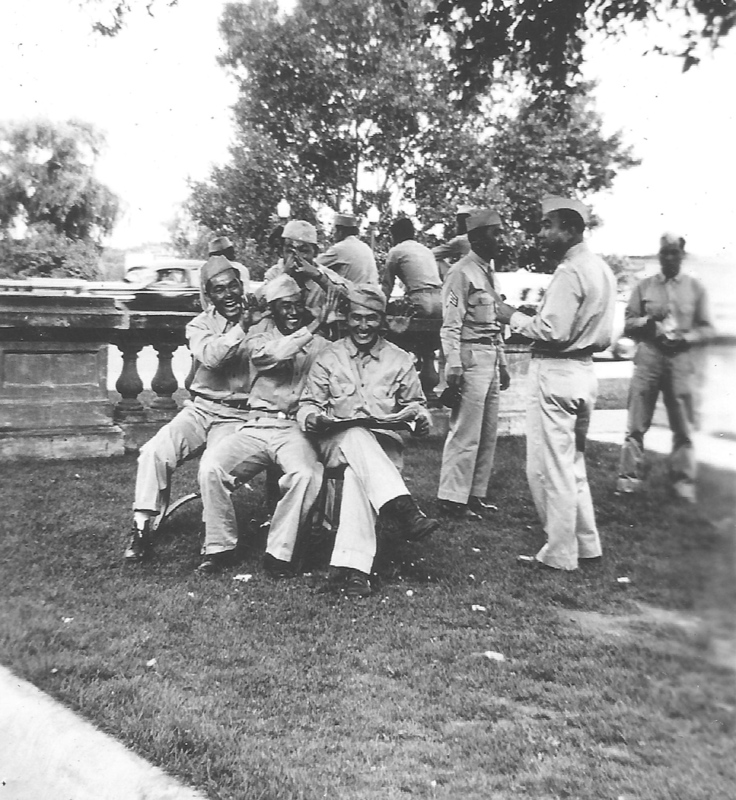 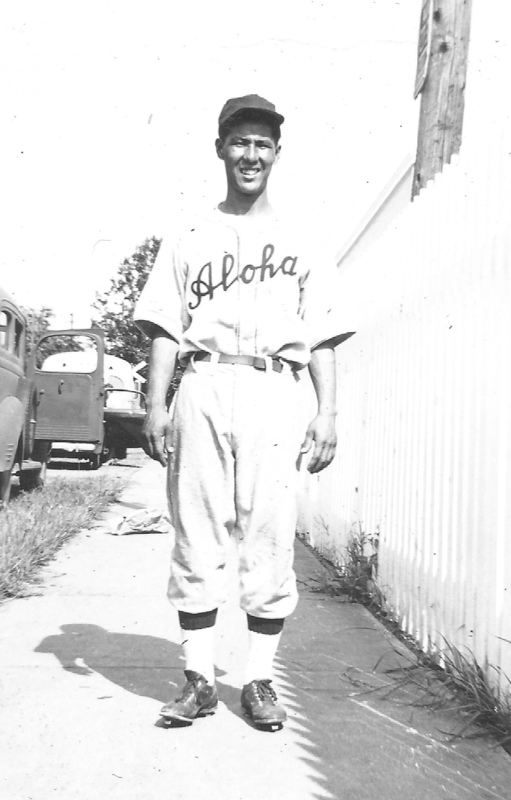 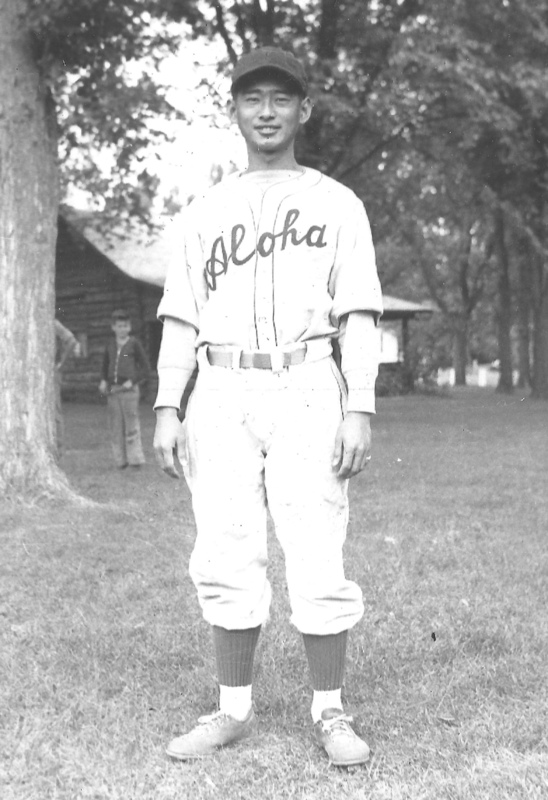 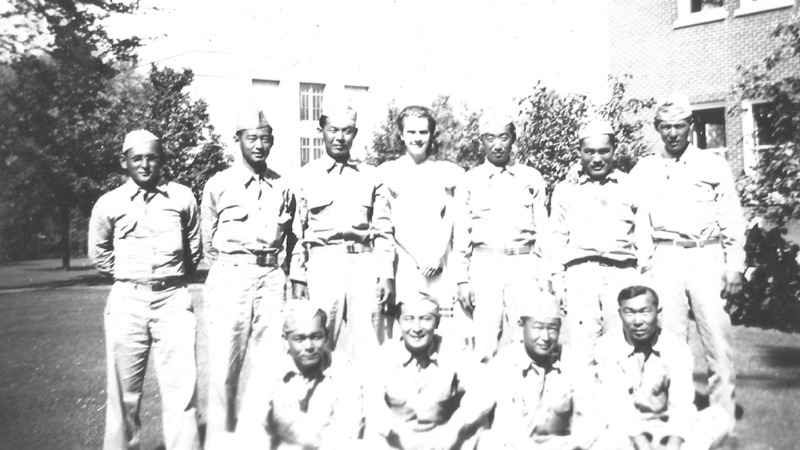 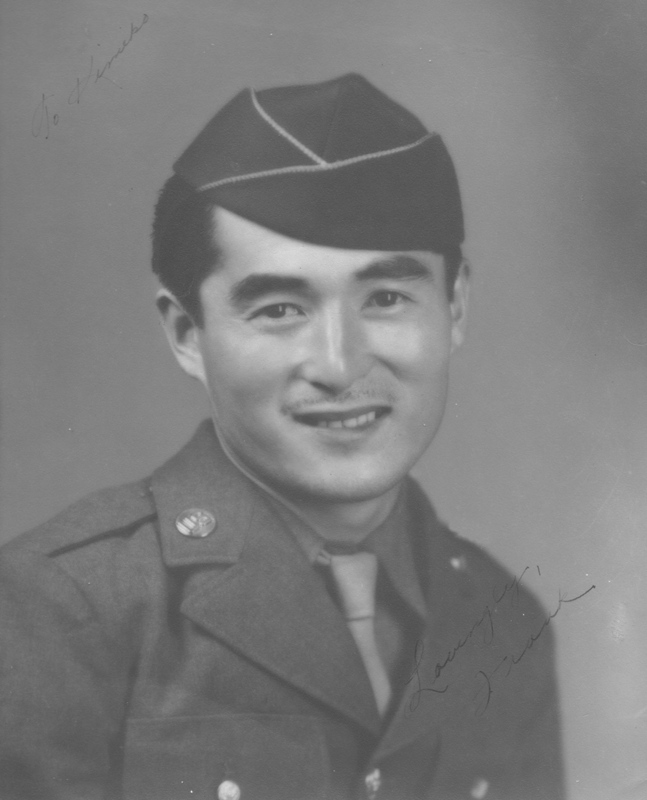 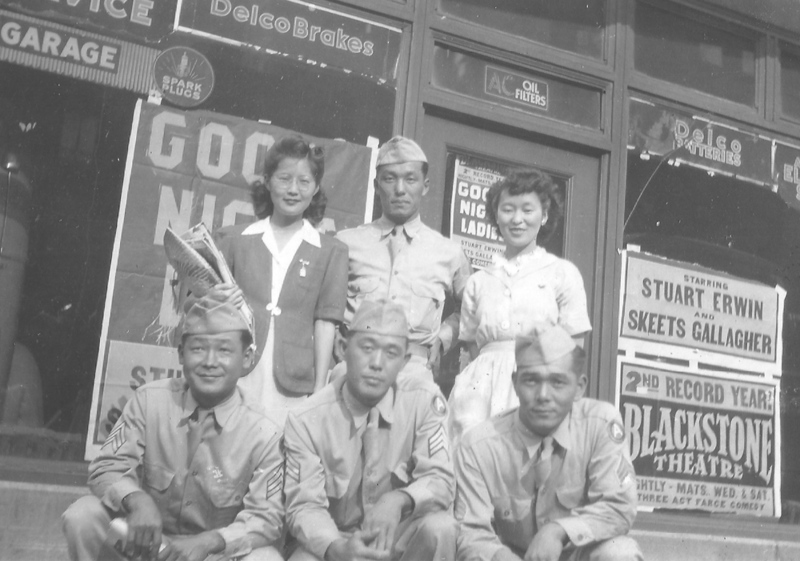 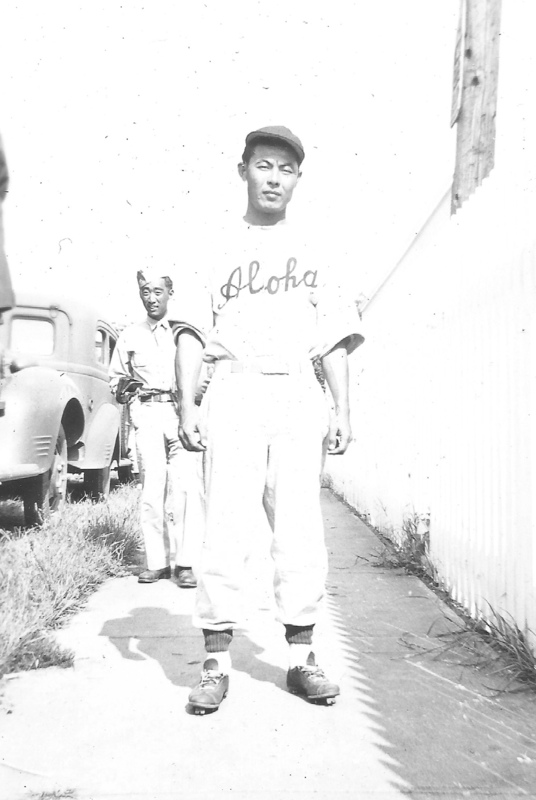 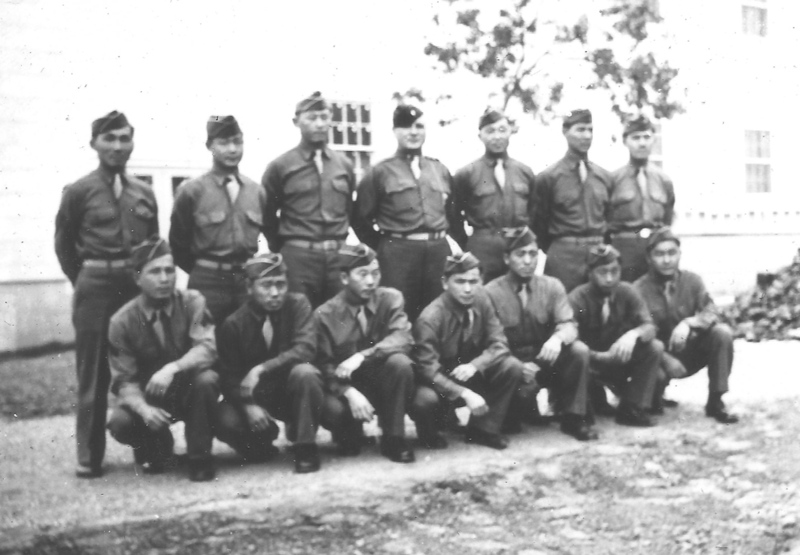 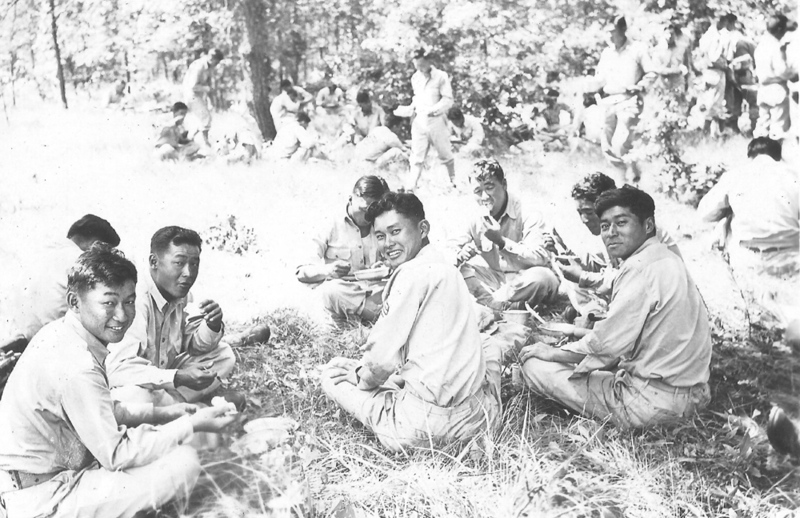 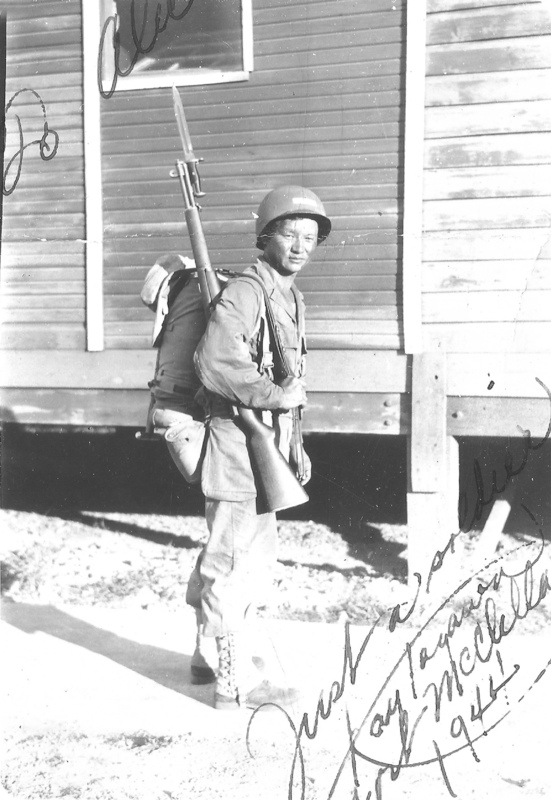 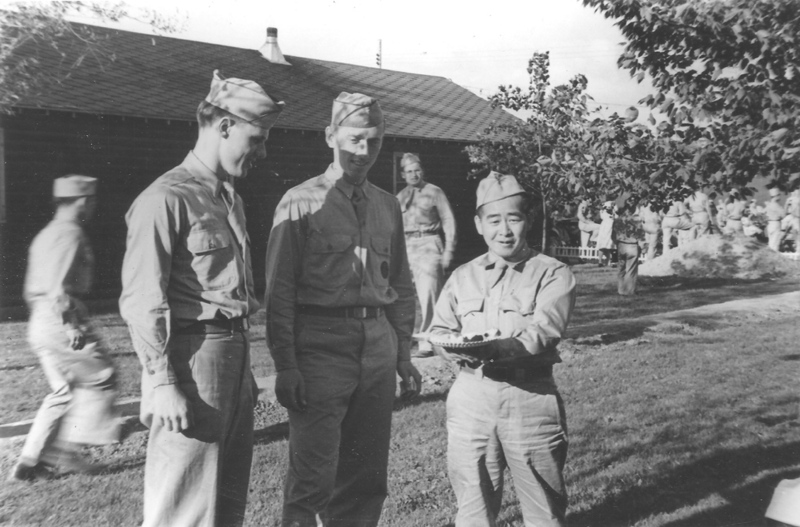 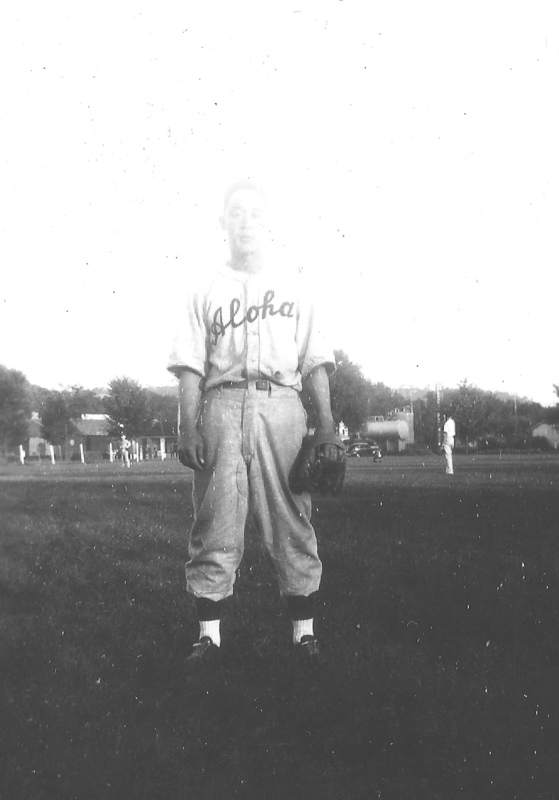 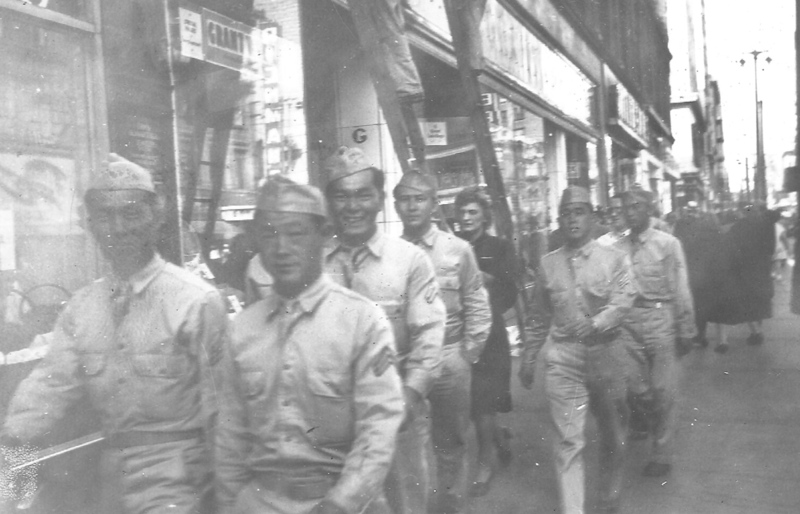 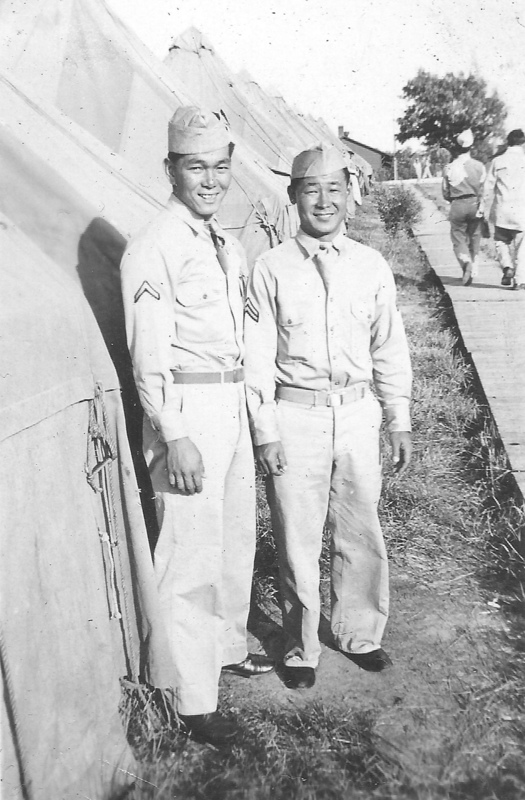 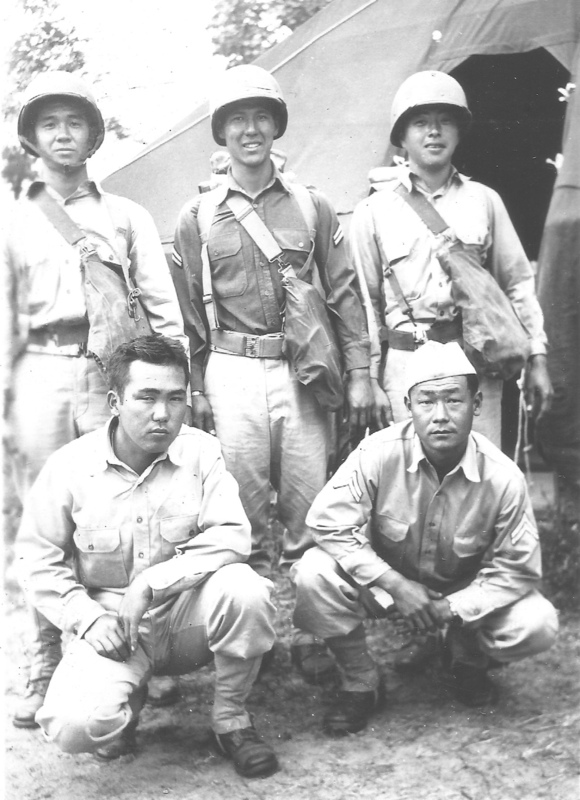 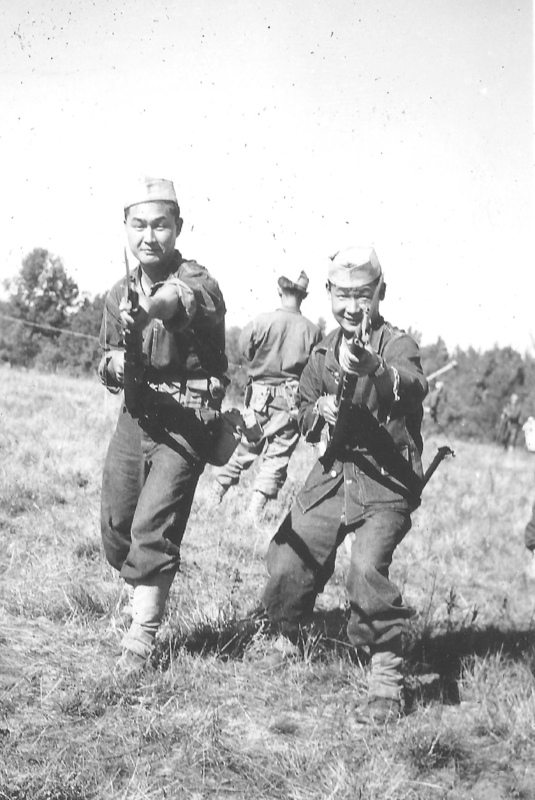 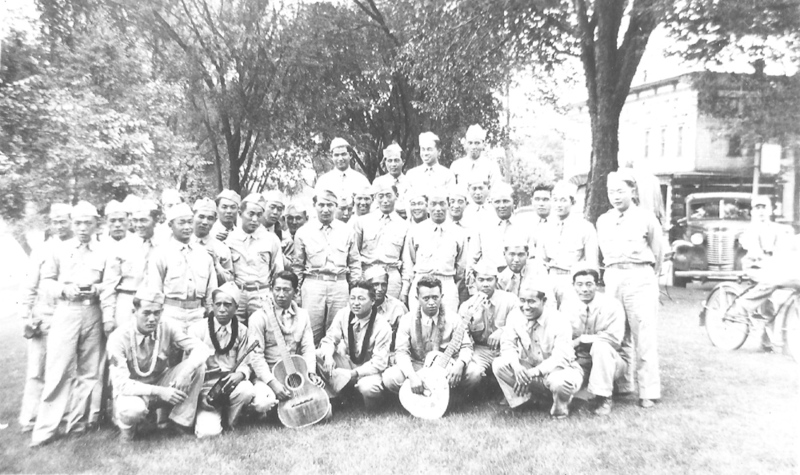 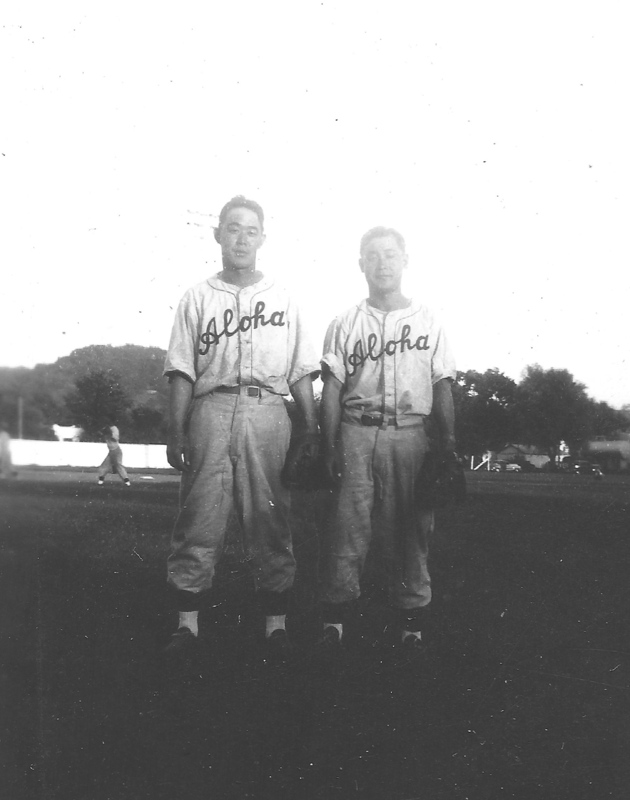 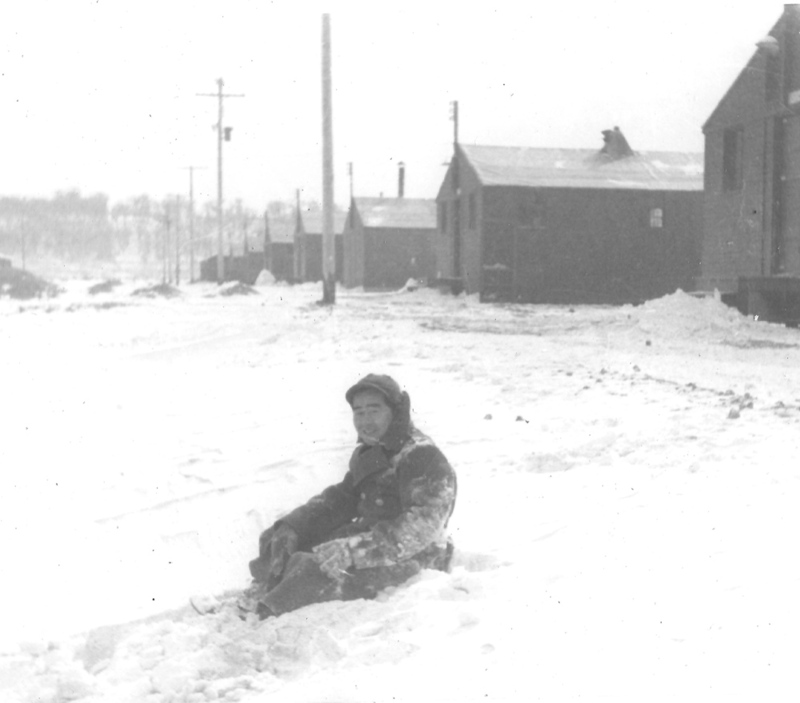 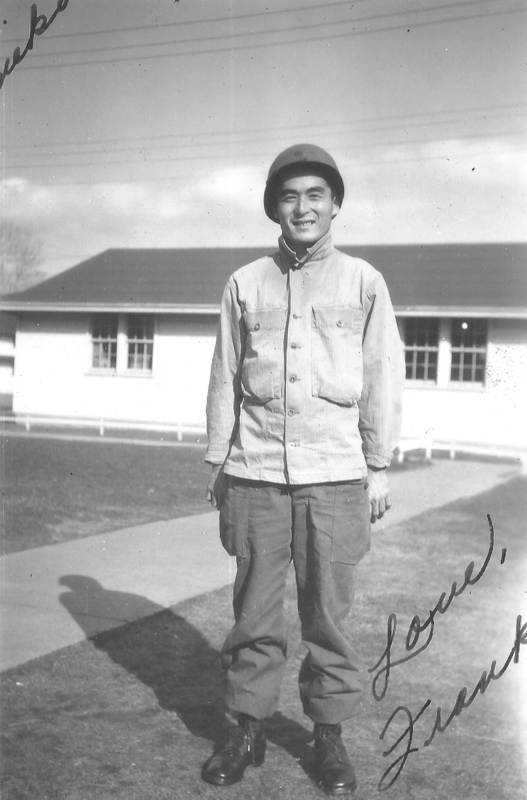 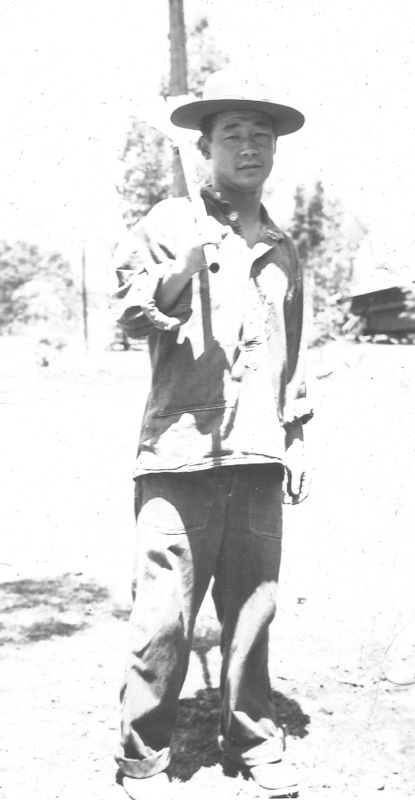 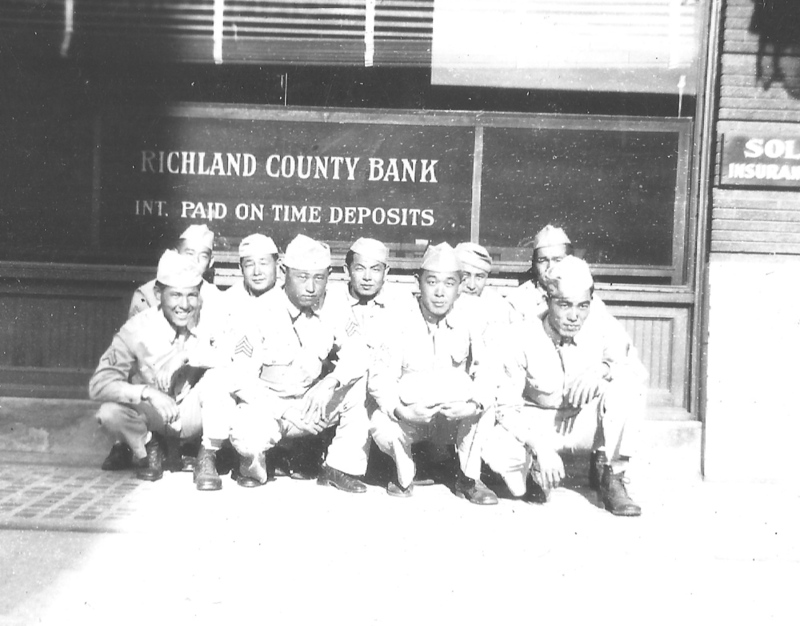 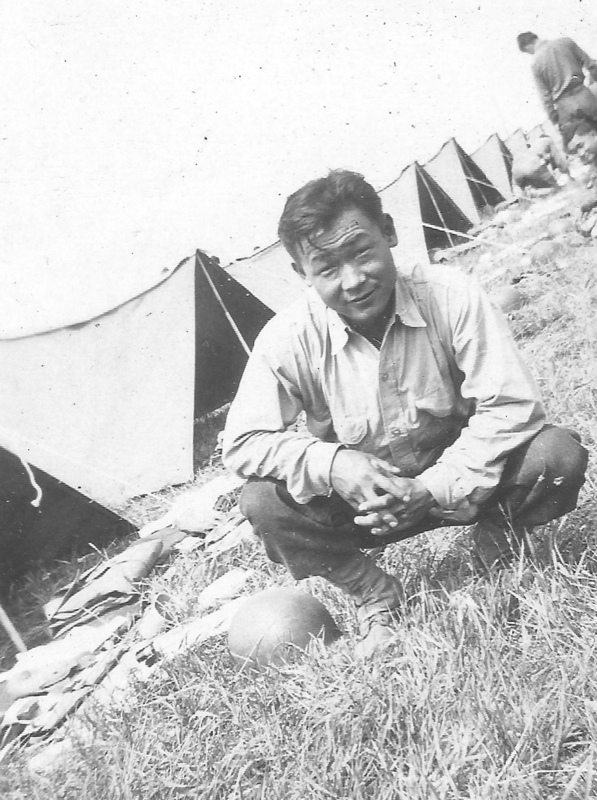 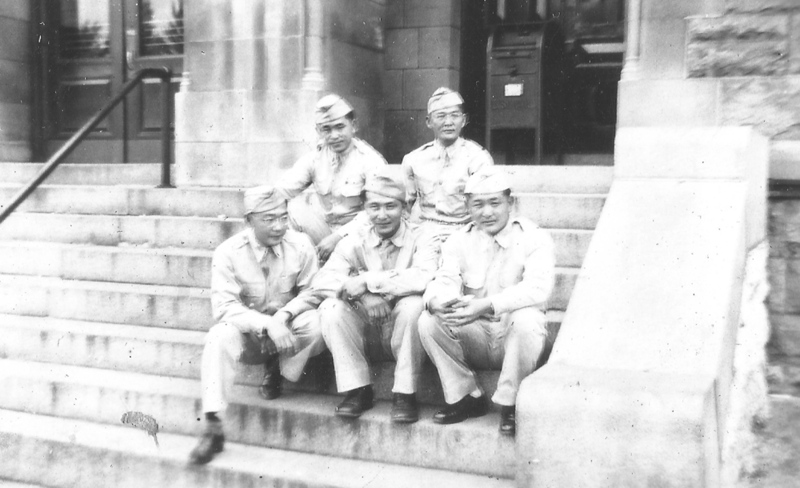 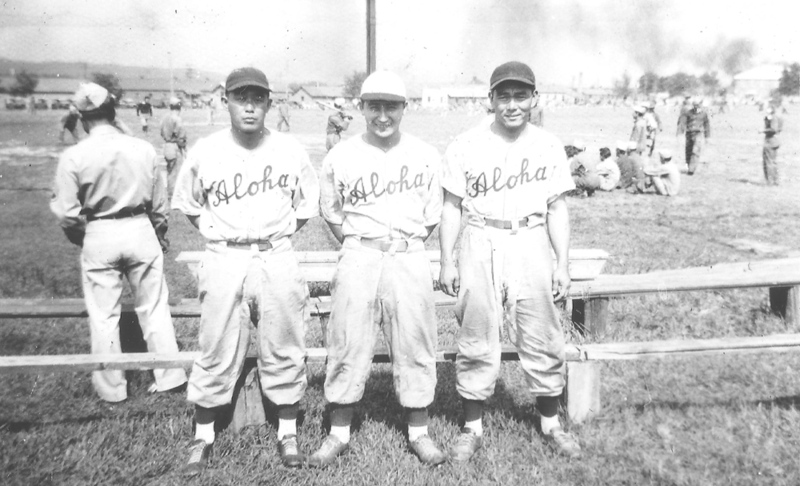 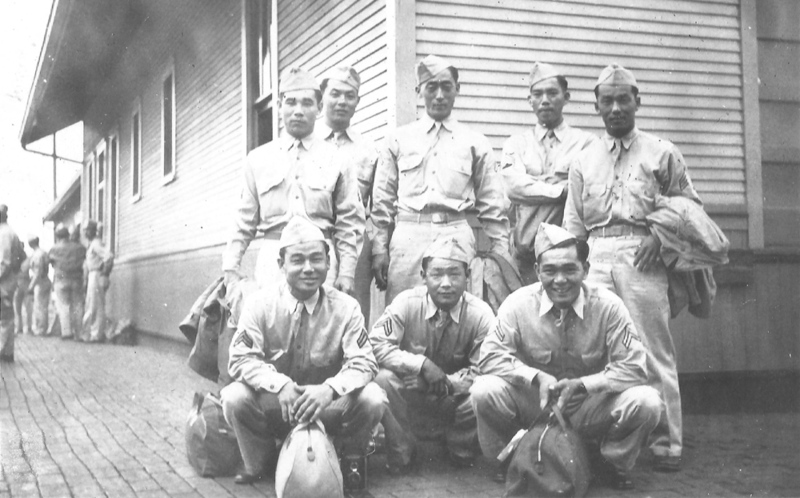 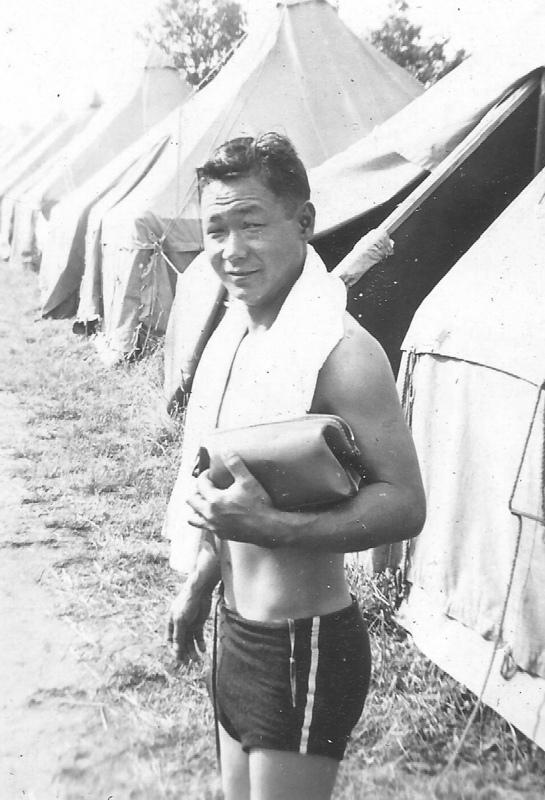 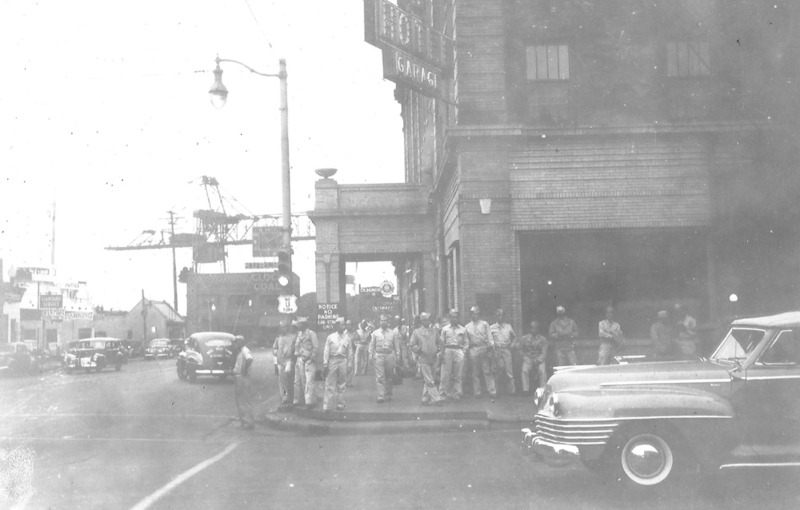 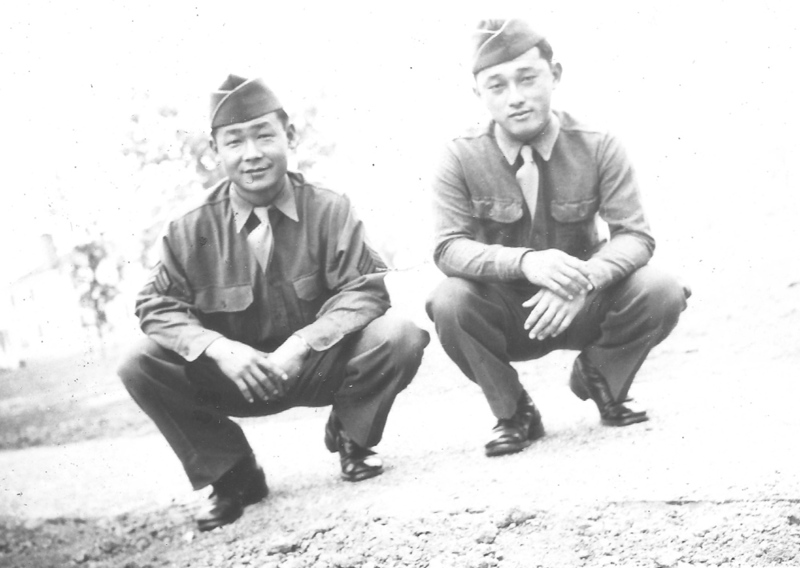 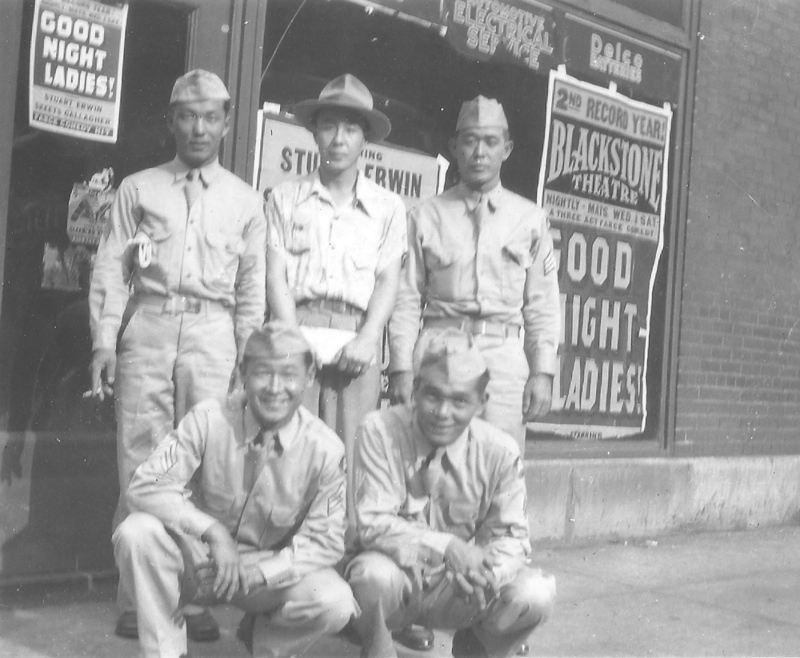 Misayoshi Miyagi was an original member of the 100th Infantry Battalion who was an outstanding baseball player. 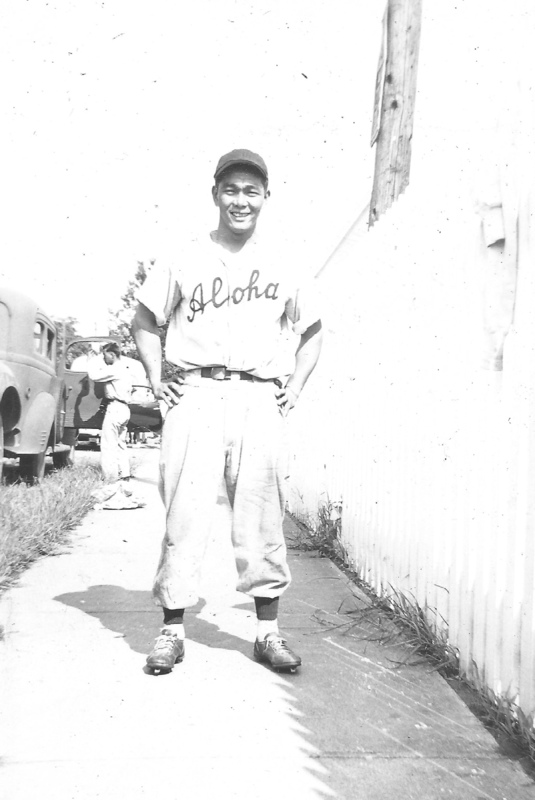 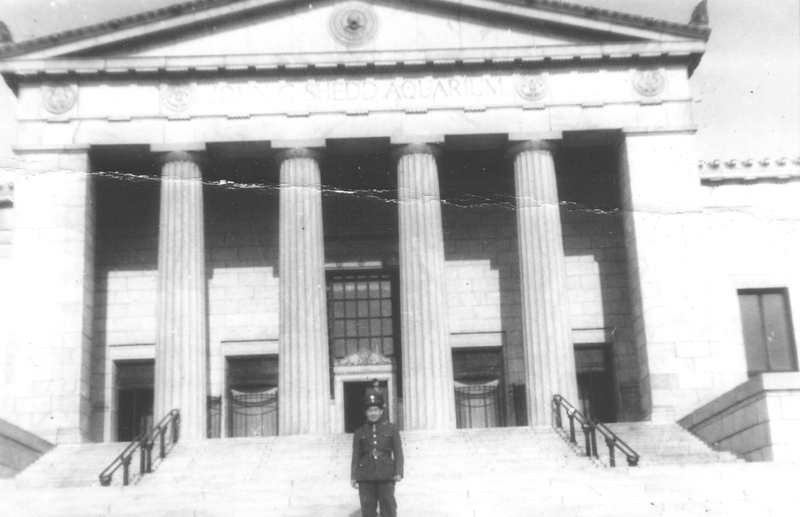 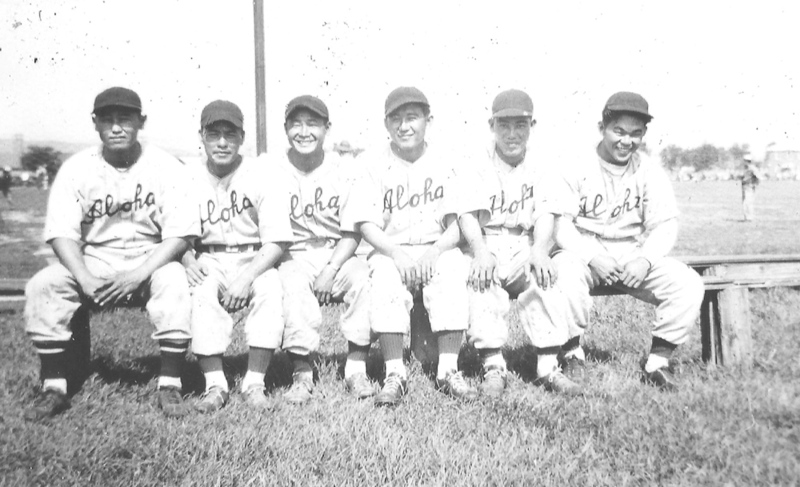 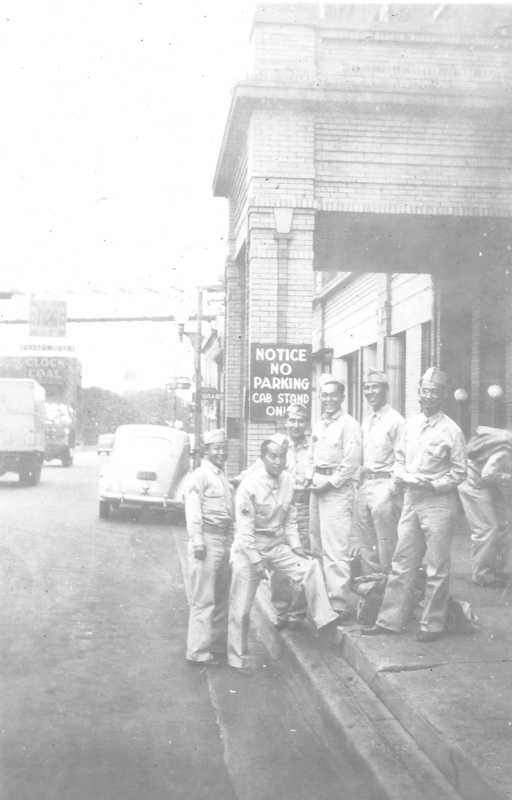 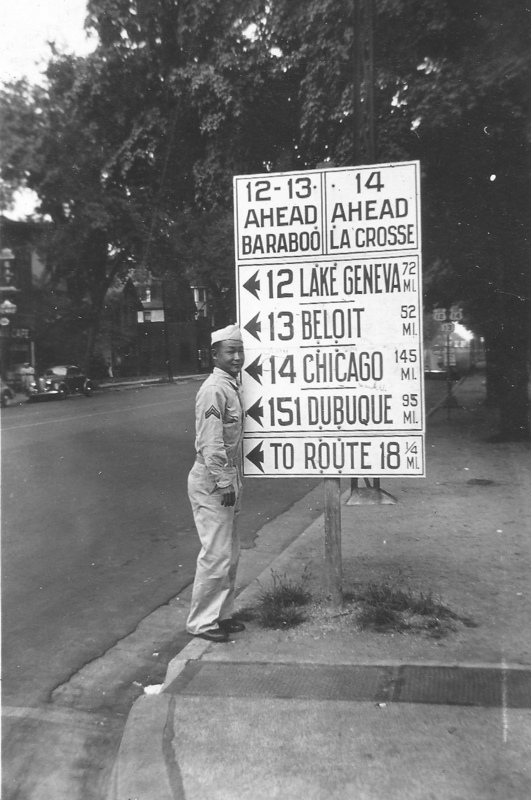 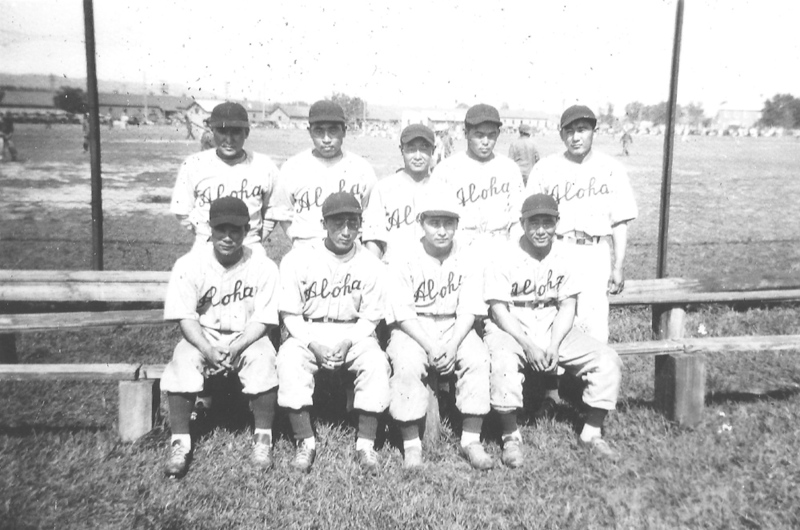 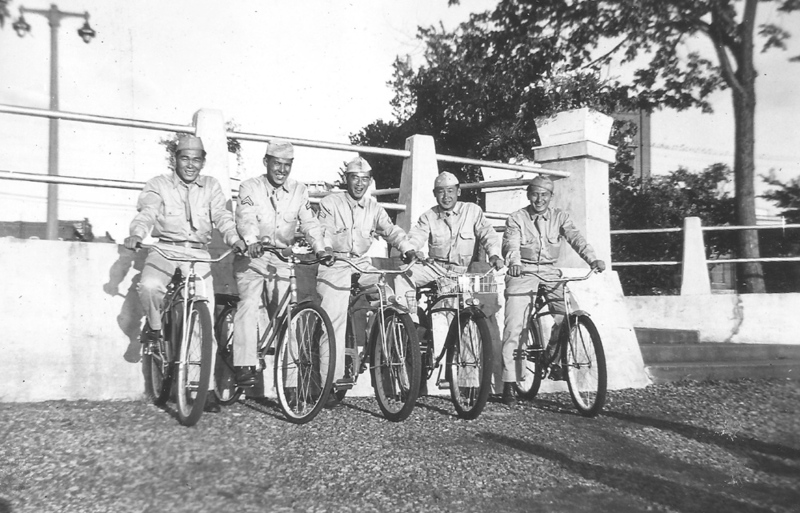 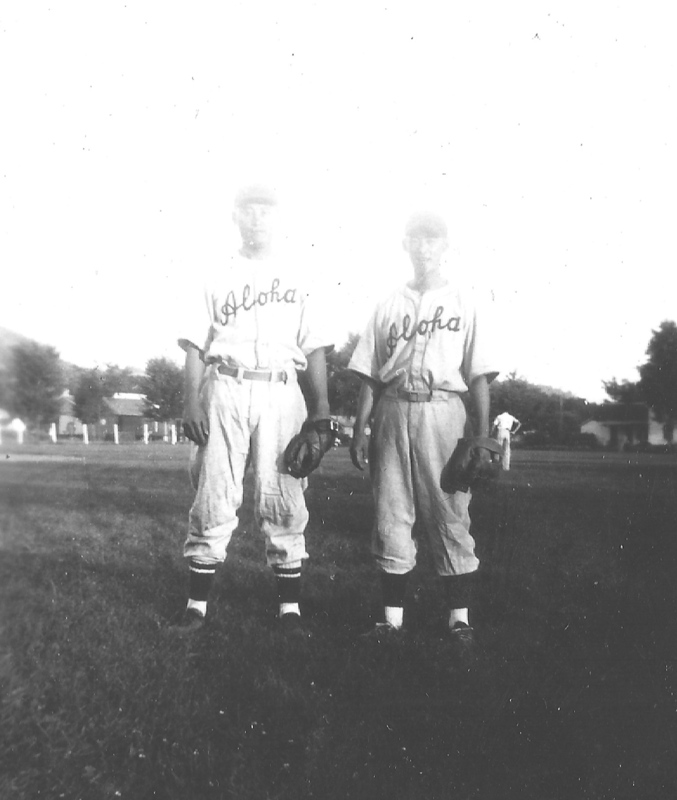 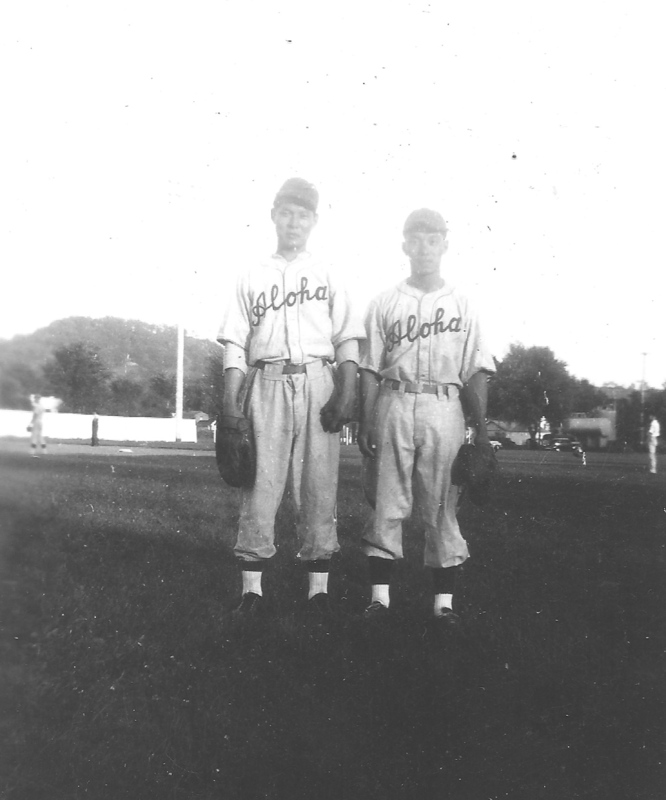 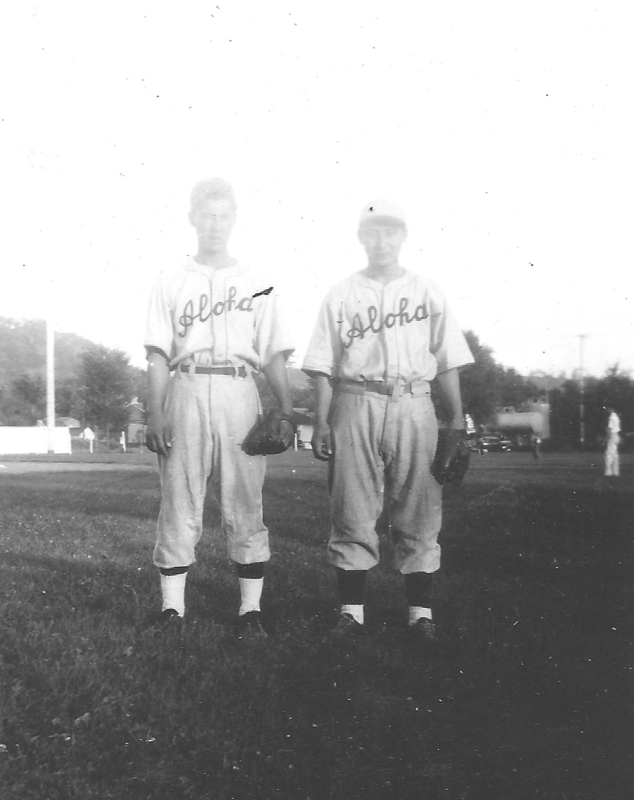 He participated in the Hawaii amateur leagues and later on the Aloha Team which was formed while the 100th was at Camp McCoy, Wisconsin during basic training. 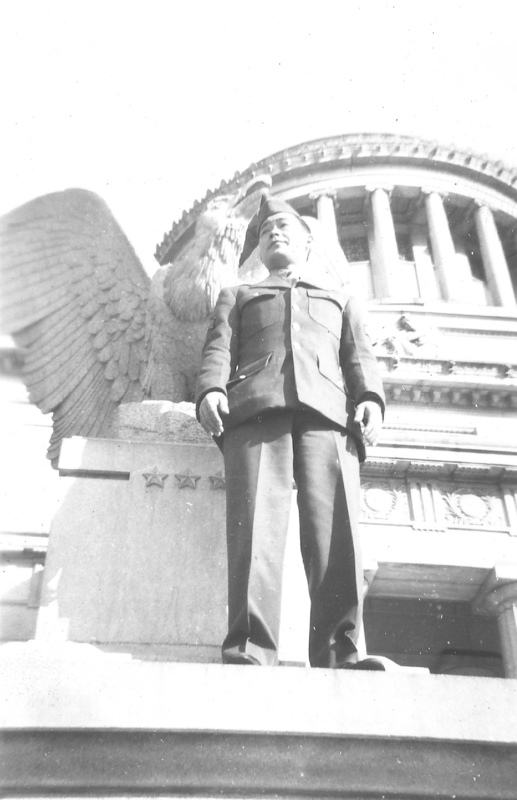 He was killed in action in Italy on November 5, 1943. 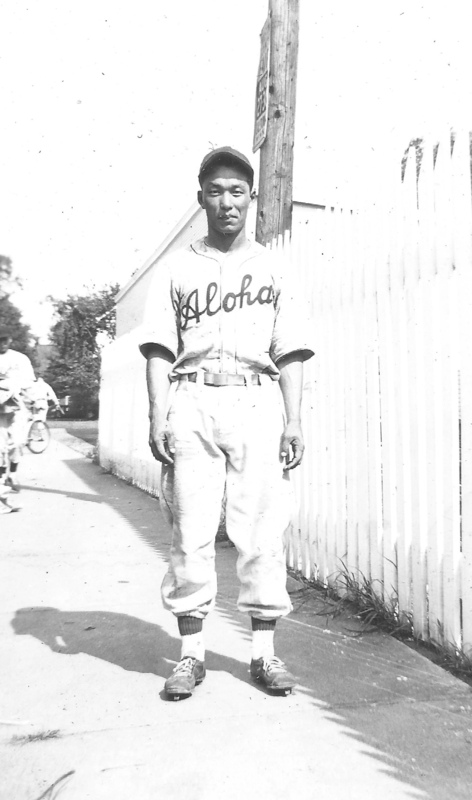 A biography of him can be found at http://www.baseballsgreatestsacrifice.com/biographies/miyagi_mushie.html.